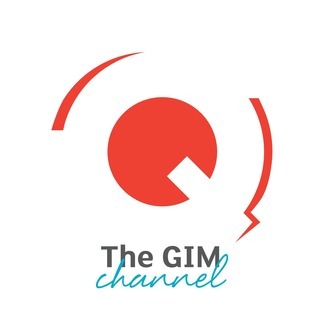 Get the big picture of geoscientific information management at the GIM Channel. 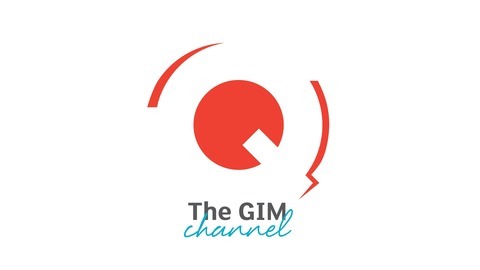 The GIM Channel podcast, hosted by acQuire, delivers insights on people, process and technology for managing one of the natural resource industry’s greatest business assets – its geoscientific data. Each podcast features interviews and discussions from the experience of mining leaders, technologists, and natural resources industry experts. Steve Mundell joins the GIM Channel to talk about one of the largest mineral exploration industry conventions, PDAC 2019, and highlight what you can expect to learn about in relation to geoscience data software and trends in the industry. 17: Does data play a role in mining innovation?